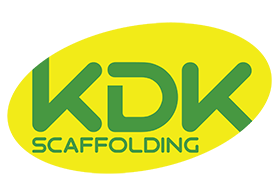 KDK Scaffolding is at the forefront of delivering scaffolding services across all industry sectors. Our collective years of experience guarantee a professional and complete service to your project. 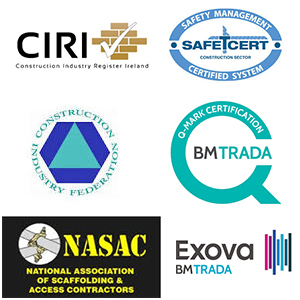 We believe in a working partnership with our clients and provide state of the art level of service to all our clients regardless of project size. We have specialized materials for the manufacturing, pharmaceutical industries and clean room environments. 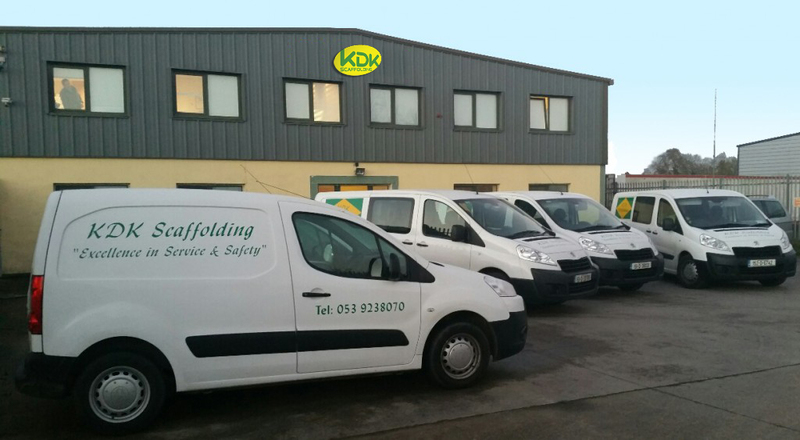 KDK prides itself on its core ingredient which is our employees, we believe in continuous training to enhance their experience. All our employees undergo continuous development programs to keep them at the forefront of delivering state of the art scaffolding services. Our motto is simple, Work Smarter, Better, Safer.